Graham's parents Cecil and Rosalind Lieschke. On Sunday 23 June 2013 at 9 am, the Congregation at St Johns Southgate celebrated the presentation of the 100th Different Cantata by Johann Sebastian Bach, titled “Jesus, nun sei gepreiset”, meaning “Jesus now be praised” (BWV 41). 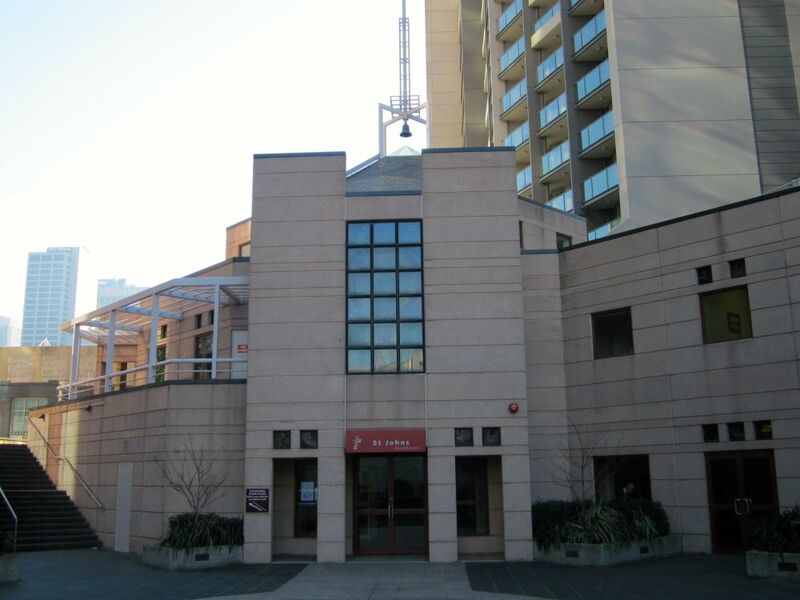 St Johns Southgate is a congregation of the Lutheran Church of Australia and is located at 20 City Road, Southbank in Melbourne, Victoria. The St Johns Bach Orchestra and Choir were conducted by the Congregation’s Musical Director and Organist Dr Graham Lieschke and the Choir included Elizabeth, Katherine and Rosie Lieschke, as well as Angela Rechner from the Trinity German Lutheran Church in East Melbourne. The audience was informed that the first service in this Cantata Program took place on 30 Nov 1997. The Cantata was “Nun komm der Heiden Heiland” (BWV61), with the choir “Schola Cantorum” directed by G. Ekkel. Since this date, 122 Cantatas have been presented, with some being repeated. 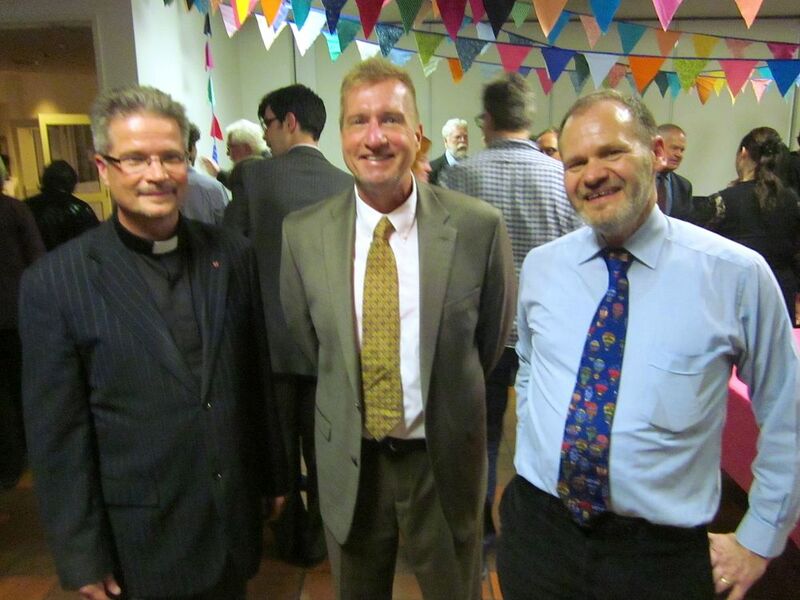 Dr Graham Lieschke has put a lot of time and effort into this Cantata Program. However, he prefers to place all of the emphasis on the music itself and on its inspirational composer Johann Sebastian Bach rather than on the directors, conductors and performers. Despite this commendably humble attitude, the submitted tributes, which were mainly from previous Visiting Musical Directors and were presented at this event, clearly indicate the depth of gratitude, which we owe to Dr Lieschke for his immense contribution to this Cantata Program from 1997 to the present. Thomas Schmidt, the Cantor at St Peter’s Church in New York congratulated the congregation for its “key role in keeping the Lutheran tradition of great choral music alive and well” and he offered his “special congratulations to Dr Lieschke (and his remarkable family) for his vision and tireless, almost superhuman efforts in making all of this possible”. 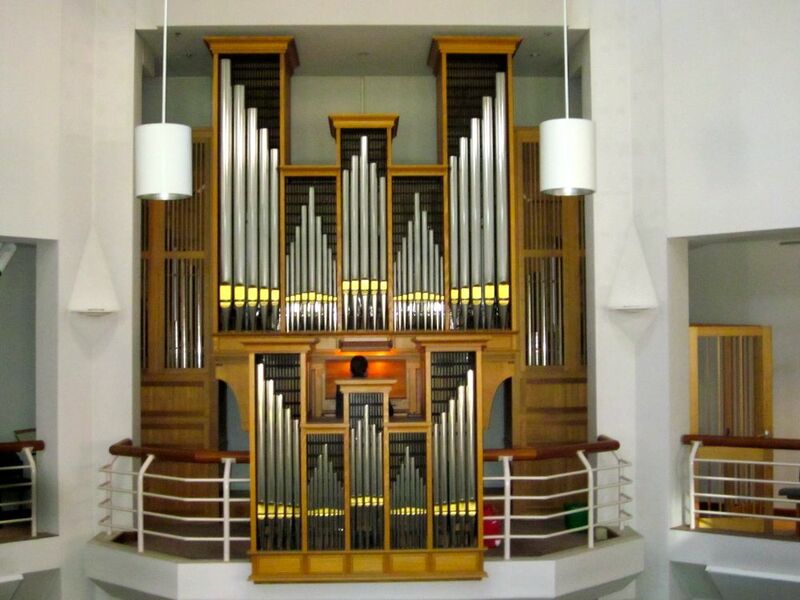 Albrect Koch, the Cantor at the Freiberg Lutheran Cathedral, stressed in his tribute that Bach’s Cantatas touch “not only the intellect but also the hearts of all of us”. Similar thoughts were received from George Biller, Cantor at the Thomas Church in Leipzig and from Rick Erickson, Cantor at Holy Trinity Lutheran Church in New York. Rick also conducted Bach’s Ascension Day Cantata on Thursday 9 May 2013 and he added to the hymn singing by including his brilliant chorale improvisations. Rick indicated that he appreciates how the St Johns presentation of our “great heritage” is still a “living tradition”. The family background of Dr Graham Lieschke includes some Wendish Ancestry. His paternal line of ancestry goes back through Cecil his father born in 1935, David Ernst born in 1900, Johann Traugott born in 1860, Andreas born in 1831 and Johann Andreas, who was born in 1797 at Rachlau near Hochkirch in Upper Lusatia, Saxony, Germany. It was Johann Andreas who decided to leave his European home with his wife Maria and two of his four sons in 1851. They came to Australia on board the ship “Helene” and landed in Adelaide on 24 December 1851. 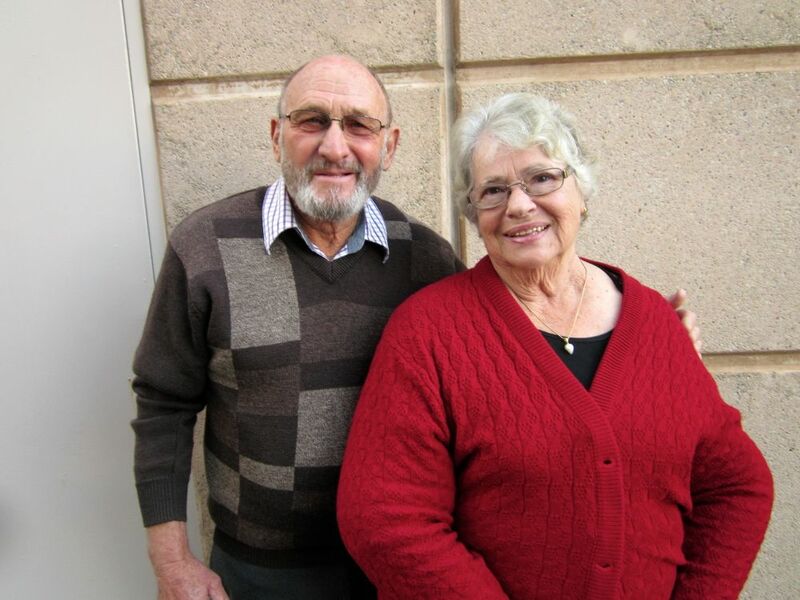 This Lieschke family began its new life first at Ebenezer in South Australia. Then, after the long Wagon Trek in 1868 along the River Murray by Andreas, his wife Maria nee Altus and his family, in early 1869, he selected and settled on “Pioneer Farm” at Walla Walla in New South Wales. Dr Lieschke’s parents Cecil and Rosalind were also present at this 100 Celebration, which has been an important milestone in the musical life of their very talented son. This service also included J.S. Bach’s “Sanctus in C Major” (BWV 237) and the addition of trumpets during the singing of some of the hymns. Looking ahead, Albrect Koch surely speaks for everybody when he wishes Dr Graham Lieschke “both strength and endurance in this project, as he endeavors to perform the remaining 100 cantatas”.